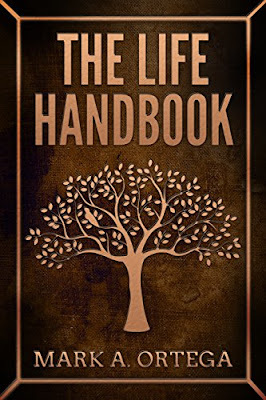 Author, Mark Ortega has compiled, "The Life Handbook", a digital reference guide for those interested in accessing, very quickly, what the Bible says on a multitude of timely subjects. Just some of the many subjects covered are: Marriage-Family, Children-Youth, Guidance-Direction, Money-Success, Faith, and many others . The author has included built-in hyper-links to make maneuverability throughout the book very simple. Just pick any subject in the Table of Contents and immediately go there. Then keep reading, or touch on the subject to return to the Table of Contents. Other major chapters in the book are also accessible this way. The 80 page handbook will encouraged, enlightened, and surprised the reader by what the Bible says on many subjects. And, the format is especially organized for those who may have never read the Bible, but quickly wish to know what it says on many different topics. 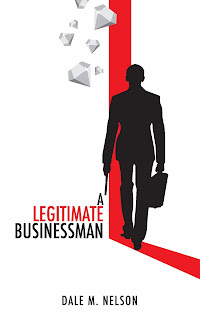 This is a book you will want to keep on your desktop to refer to more than once. Get your copy of, "The Life Handbook" today. The Kindle App allows reading of this book on any device.